Single Oloroso Sherry cask matured whisky from Taiwan, bottled at 57.8% ABV with neither chill filtration nor artificial colouring. Top stuff. Wow, this one is great! 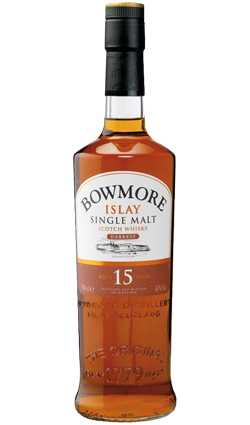 Single Oloroso Sherry cask matured whisky from Taiwan, bottled at 57.8% ABV with neither chill filtration nor artificial colouring. Top stuff. Wow, this one is great! I tried to compare a sample of the Sherry Solist to the Sherry Oak, tasting both the same evening several hours apart (no drinks between). 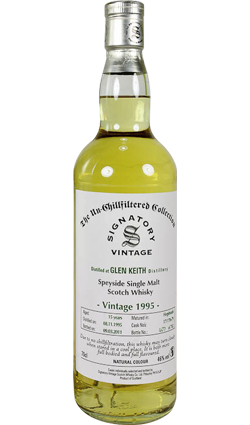 I started enjoying the long lasting finish of the Sherry Soloist, which is one of the top three finishes I have ever tried. Trying another sip I appreciated the flavor more. Definite sherry bomb! For a final word, I would judge this as the better of the two. 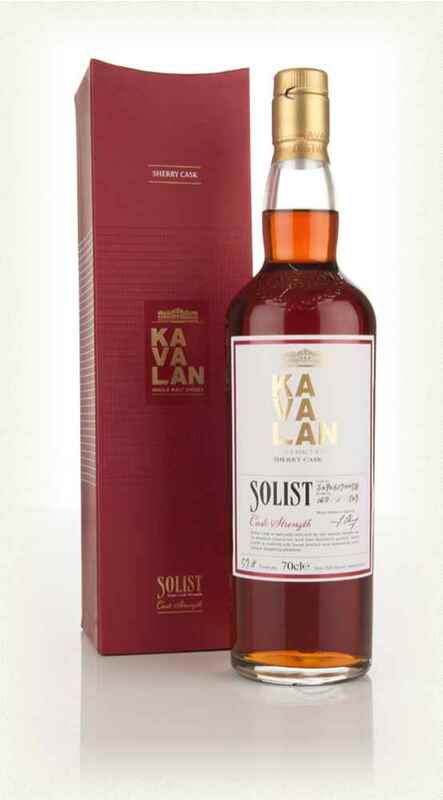 The Solist is more expensive and the price point is hard to swallow for me but if the price doesn’t phase you, the Kavalan Sherry Solist is very impressive. 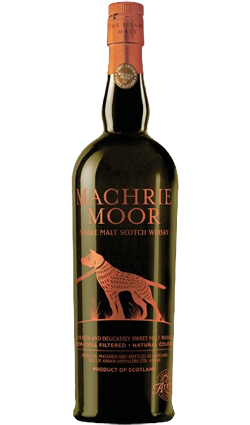 Nose: Sherried oak and dried fruit – deep and brooding. Marzipan, nuts, dates, vanilla and spice. 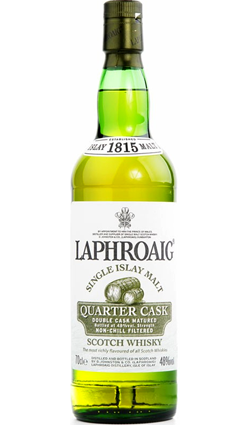 Palate: More of the same, full and extremely impressive. More mixed dark spices develop with cocoa.